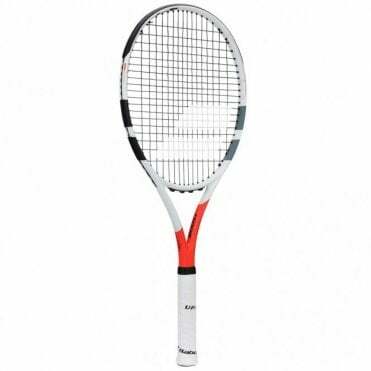 We sell the majority of tennis rackets that are on the market from all of the leading brands such as Babolat, Head, Wilson, Prince & Dunlop. 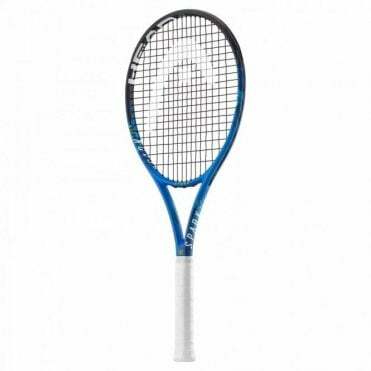 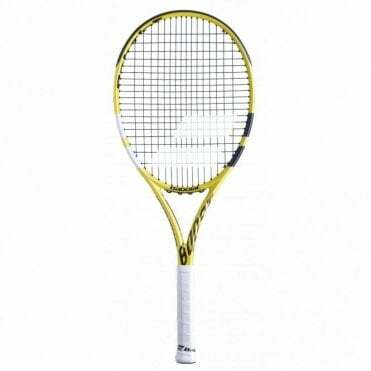 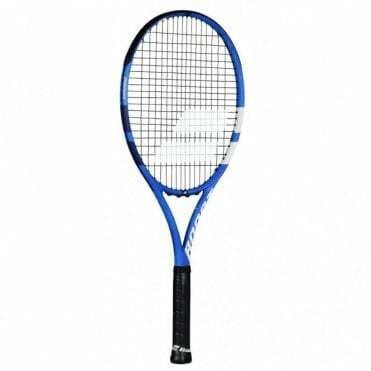 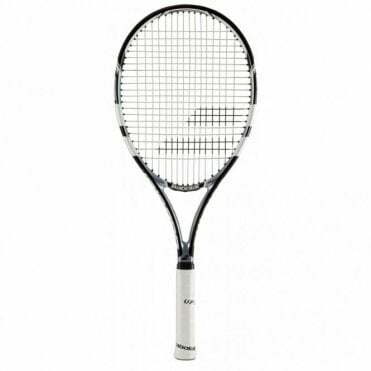 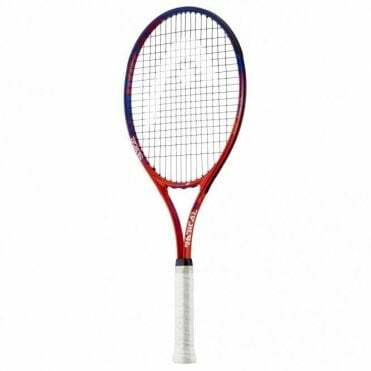 If there is a tennis racquet that you cannot see on our site, please contact us and we will do all we can to get this racket for you. 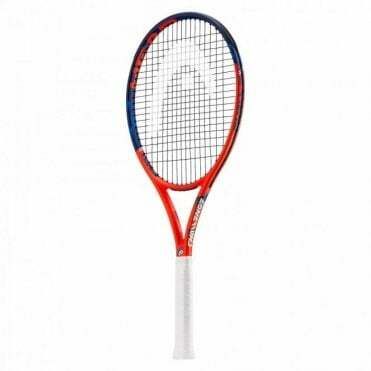 We stock the tennis racquets that are used by some of the worlds top professional tennis players, such as the Babolat Pure Aero (Rafa Nadal), the Head Graphene Touch Radical Pro (Andy Murray), the Wilson Pro Staff RF97 Auto (Roger Federer) as well as many others. 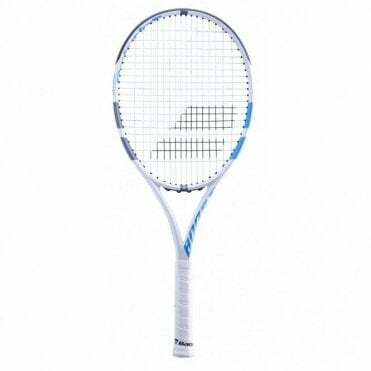 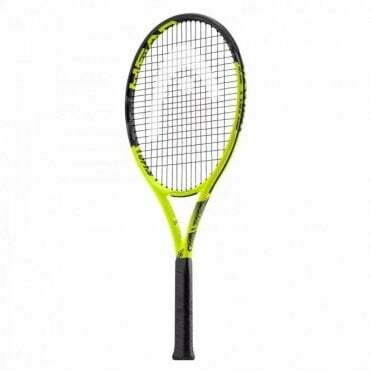 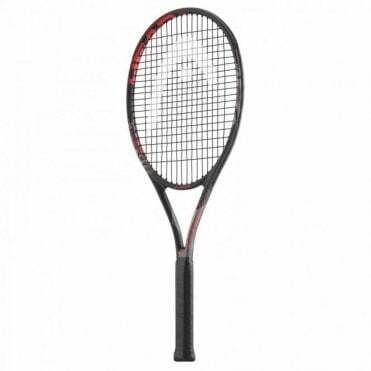 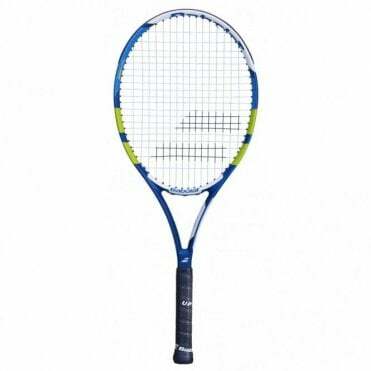 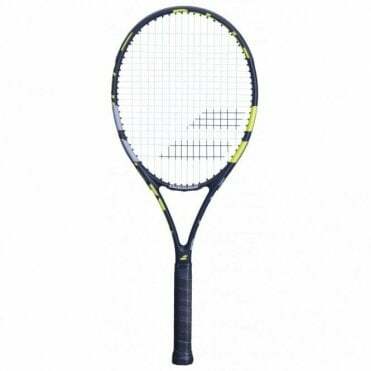 Now featuring the 2019 range of tennis racket such as the Wilson Clash, Wlson Blade 98S Countervail tennis rackets and the new Babolat Pure Drive.